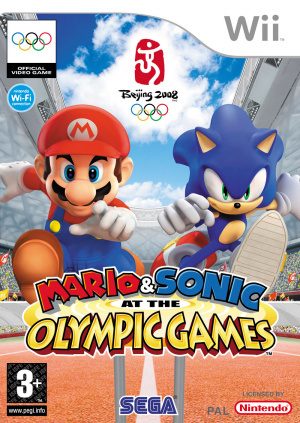 Mario & Sonic are all set to fight for the Gold Medal, but is the game worthy of an Olympic accolade? 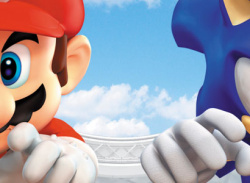 Hell has officially frozen over; Mario and Sonic appear together for the first time ever. If this idea had been suggested 10 to 15 years ago, you'd probably have been locked up and forgotten about. 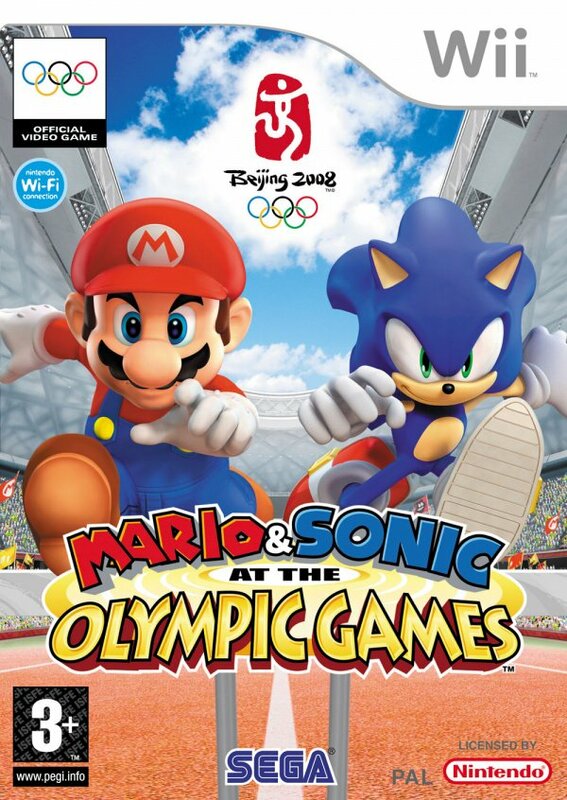 Times have changed dramatically since then: we now accept that SEGA is purely a developer and..